Subscribe now for great content! 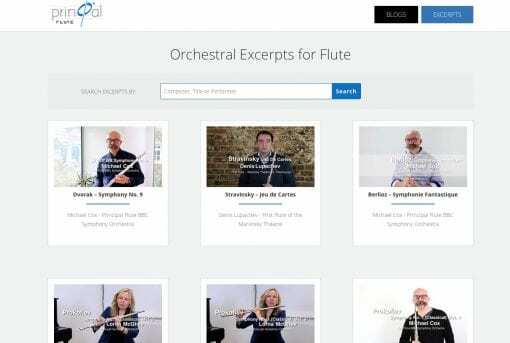 When you subscribe you will become a member of our community who are the best players they can be and win orchestral auditions. You will gain access to all video masterclasses with our top artists. Your access will be unlimited, which means you will be able to watch the video masterclasses at any time. It is like having a lesson when you want it! 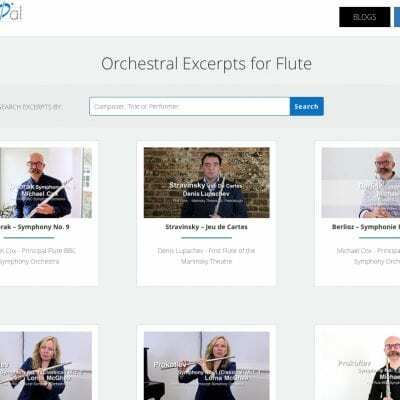 All of the video content is mobile-device friendly so even if you are on your way to an orchestral audition you will be able to do some last minute revision.